Please fill out the following form to request more information and/or to book an event at the AmericanAirlines Arena. The approval process to confirm availability may take some time. However, you will be contacted no later than three (3) business days after you submit your form to follow up on your request. 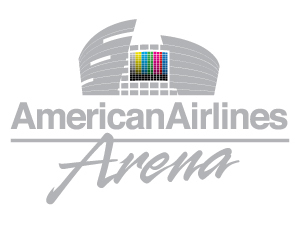 Please click here for more information about photo/video shoots at the AmericanAirlines Arena. For immediate assistance, please contact us at Booking@HEAT.com. 4. Name of event contact: *This question is required. 5. Phone number for event contact: *This question is required. This question requires a valid number format. 6. Email for event contact: *This question is required. This question requires a valid email address. 8. What is the total number of people you expect to have at this event? 9. Will tickets to be sold to this event? Start date:	 This question requires a valid date format of MM/DD/YYYY. End date:	 This question requires a valid date format of MM/DD/YYYY. Other - (Please specify) Please enter an 'other' value for this selection. 13. Will you require catering service?